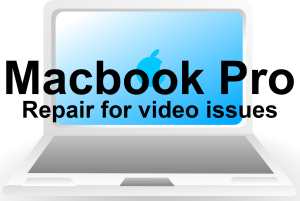 Earlier this week, Adobe released an update to Adobe Flash player to fix various issues. Unfortunately, a new vulnerability was discovered which affects this version (19.0.0.207) and previous versions. Successful exploitation could cause a crash and potentially allow an attacker to take control of the affected system. 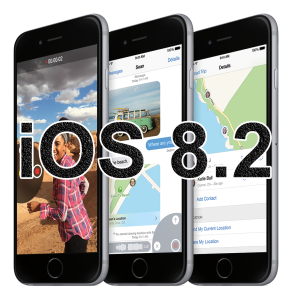 This issue was patched on Friday (10/16/2015) with version 19.0.0.226. If you are using Google Chrome, it will automatically update Flash for you. For users of Firefox, Internet Explorer and other browsers, check the version of Flash that you are using. 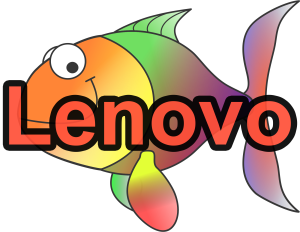 According to an article on The Verge, Lenovo has been selling computers with questionable advertising software called Superfish. It can circumvent regular security certificates and spy on all your normally secured web traffic like online purchasing and bank transactions. Eek! If you have a Lenovo computer and want to test to see if you are at risk, check out the website below. Uninstalling the Superfish software will not completely fix the problem if you are already compromised. You will also need to remove the Superfish security certificate. Follow the instructions on the testing site above to remove this software. Are any of you impacted by this issue? Let me know in the comments below respond on Facebook or Twitter. Well it’s the end of an era for us techies. 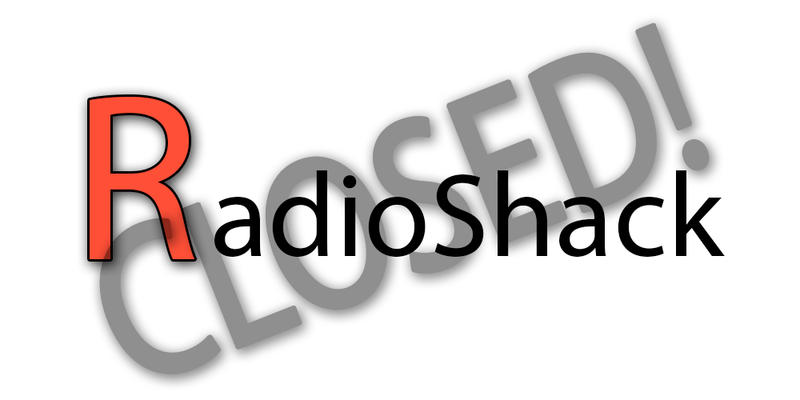 Radio Shack filed for Chapter 11 bankruptcy last week. Some stores will close and others will be purchased by Sprint. For my local followers here in Illinois, I only saw the Savoy store on the list and not Champaign or Urbana. Here is a preliminary list of stores that are closing. I remember going to RadioShack in the 80s with my parents and buying a Tandy 1000 TX computer. It had no hard drive (ran on floppy drives), a 286 processor and used the MS-DOS command line operating system. Now that makes me feel old! The folks working there actually knew stuff about computers and electronics and would help us with anything. I remember getting a shortwave radio one time and they made me a custom adapter to hook up an external antenna. Anyone have any good, bad, or funny stories about their RadioShack visits before they turned into PhoneShack? 🙂 Post in the comments below.